My name is Lynda Jessopp and I am a qualified Practitioner of The Feldenkrais Method. I currently teach in Tottenham and Islington and offer individual sessions in Tottenham. 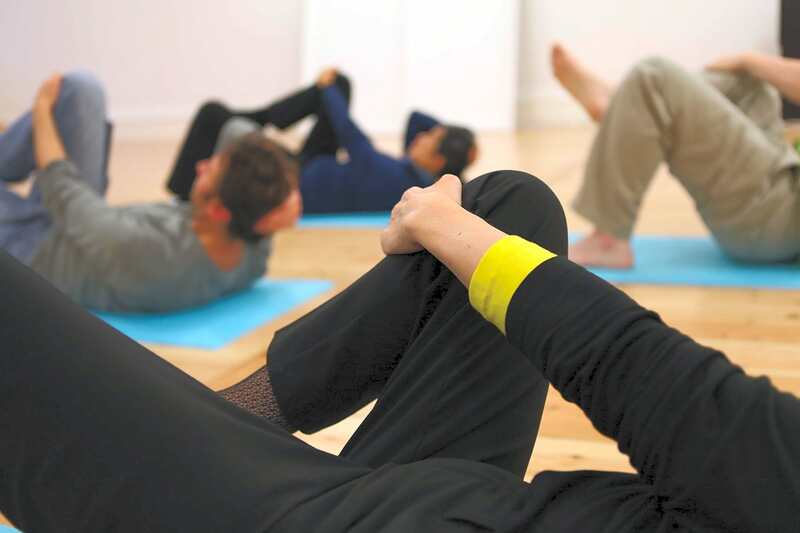 Classes in The Feldenkrais Method known as Awareness through Movement are designed to enable students to discover their own ways of moving, their habits and abilities or constraints. By understanding your own movement it is possible to find alternatives which bring greater ease and grace, may enhance performance (artistic or sporting) and reduce aches/pains and stiffness. 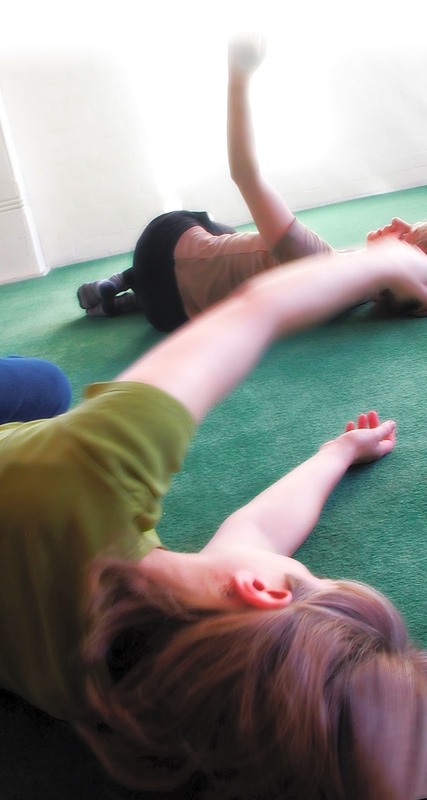 The Feldenkrais Method may help with recovery from injury/illness, improving posture and general well-being. The Method is complementary to and may enhance other exercise or fitness activities including pilates, yoga and dance. It is suitable for all ages and abilities. Classes generally consist of a series of slow gentle movements of increasing complexity - most often lying on the floor and wearing warm loose clothing with socks. Individual sessions use the same sorts of movements but the Practitioner will move and guide the student. Examples of lessons and individual sessions can be found at www.feldenkrais.co.uk and further background on my website.